Let’s go to Egypt for a little excavation adventure. 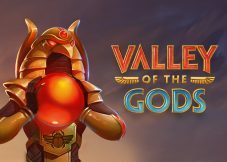 NetEnt developers have created a casino online video slot game that carries the ancient history of the Egyptian Pyramids. 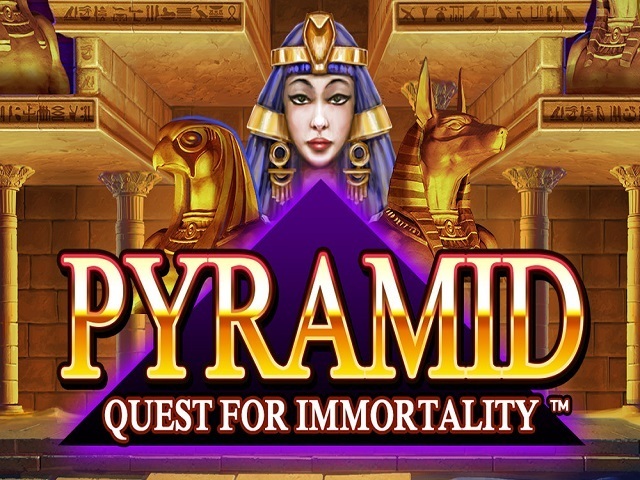 The name is Pyramid: Quest for Immortality, and it entails finding treasures which are enough to keep the player glued. The backdrop is a night view of the pyramids with a very interesting structure of the reels. There are 5 of them which are protected by gods Horus and Anubis. The 5 rows which are different from what gamers are used to in other casinos online. The reels are also curved with the last result mimicking pyramid shape. It also comes with 720 ways to win. The symbols are of a themed nature apart from the classic playing cards. It pays from left to right; therefore, it is advisable to be very vigilant when playing. 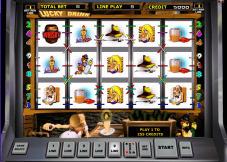 With no doubt, the punter will surely want to play this slot for real money right after trying it for free. Pyramid: Quest for Immortality gives players options of staking low or high depending on the player’s preference. Start from as little as 0.10p to as much as £200 per spins. Other options that would come in handy are the max bet and the autoplay. The max bet increases the chances of getting a larger pay, and the autoplay gives uninterrupted spinning. Symbols are also theme related and flow well with the machine. They include eagles, beetles, golden snakes and Pharaoh’s mistresses. However, the ones to look out for are the bonus symbols: the wild Ankhs and the multiplier avalanche. This online game does not have a scatter, but that does not mean fewer prizes. 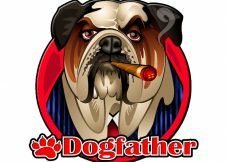 Read this section very carefully to gather tips on how to get a bigger payout. Avalanche feature – To trigger this feature, one has to land a winning combination consisting of wilds. After it is triggered, for every 3 avalanche wins 1 multiplier is added, and this goes on up 10x. It sticks at 10x until all the avalanche wins are exhausted. Wild generations – Landing symbols on reels 2, 3 or 4 and forming a winning combo will turn them into wilds. This causes the next big avalanche. 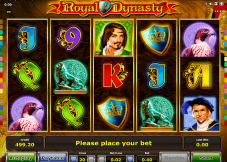 Though the slot does not have free spins or scatters, it is well covered with a jackpot of 3,600,000 coins. Such jackpots are not that common, and spinning this slot gives you the power to land such. One does not even have to go through the hustle of downloading the game or registering, just click and begin playing. With such goodies flying around, the RTP is also part and parcel of bringing happiness with 96.48%. Feel free to hit the spin button. 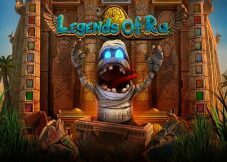 To be engaged in the present sea adventures is now better with a slot machine Pyramid: Quest For Immortality which among set of entertainments on sites of online casino takes in the lead positions. This slot is created by the famous Novomatic company and this circumstance should make all gamers start playing and win all possible prizes. It is easy to win money on winning combinations, which are formed from symbols depicting marine life, and also using additional auxiliary functions. Do not forget about the lucky jackpots.